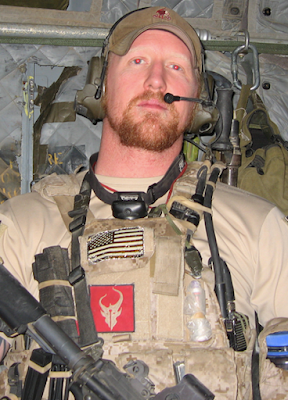 Mediaite.com offers a piece on former Navy SEAL Robert O'Neill's view of the New York terrorist attack. Former Navy Seal Rob O’Neill appeared on Fox & Friends Wednesday morning to react to the terror attack in lower Manhattan that killed eight people and injured a dozen more. O’Neill, who claims to have been the Seal who killed Osama bin Laden, described how ISIS has been instructing its followers worldwide on “how to get a truck” to conduct one of these attacks. “He followed every guideline,” O’Neill said. “Get a large vehicle, a flatbed truck or, you know, a lorry and then have an ISIS flag or depiction of ISIS flag in the vehicle. Have a note talking about ISIS, which he did. And then have a knife so once you run as many people over and forced to stop can you inflict as much damage until the police get there.